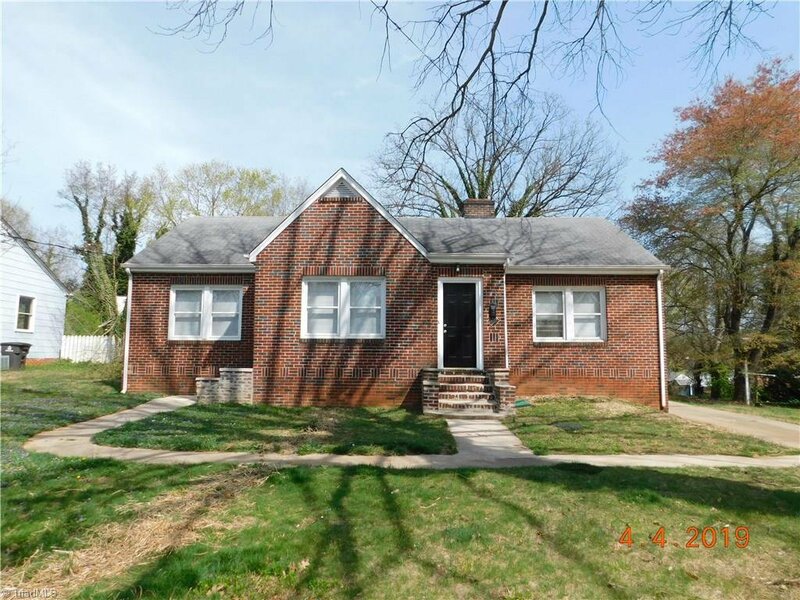 Wonderful brick home with the charm of it's era; yet like new additions. 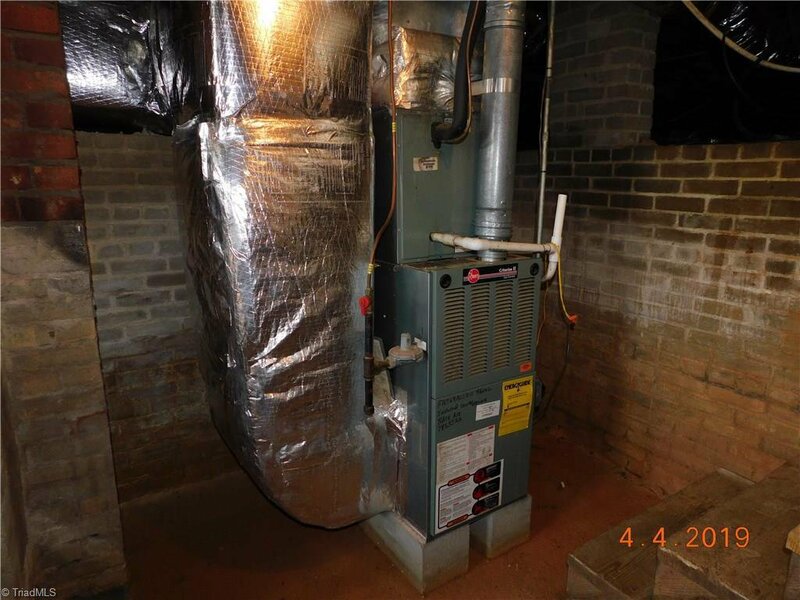 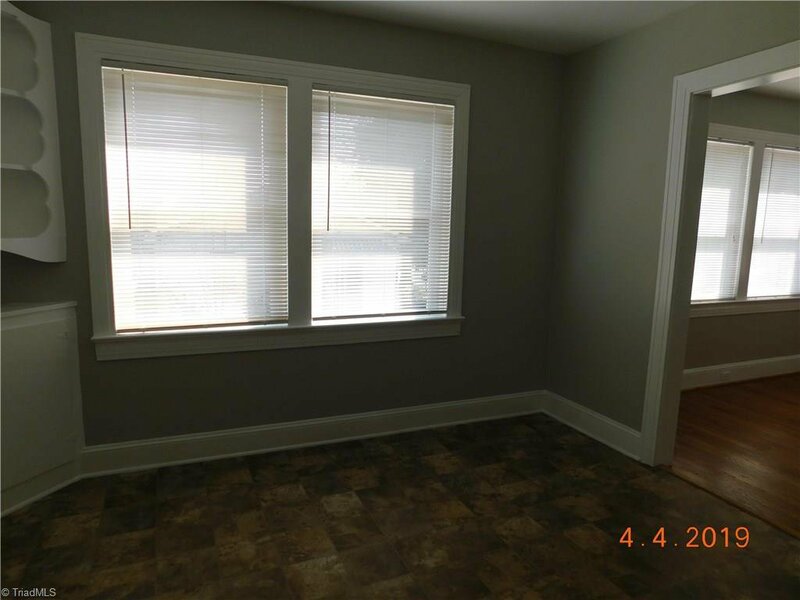 Dont wait for this ardmore area at this price! 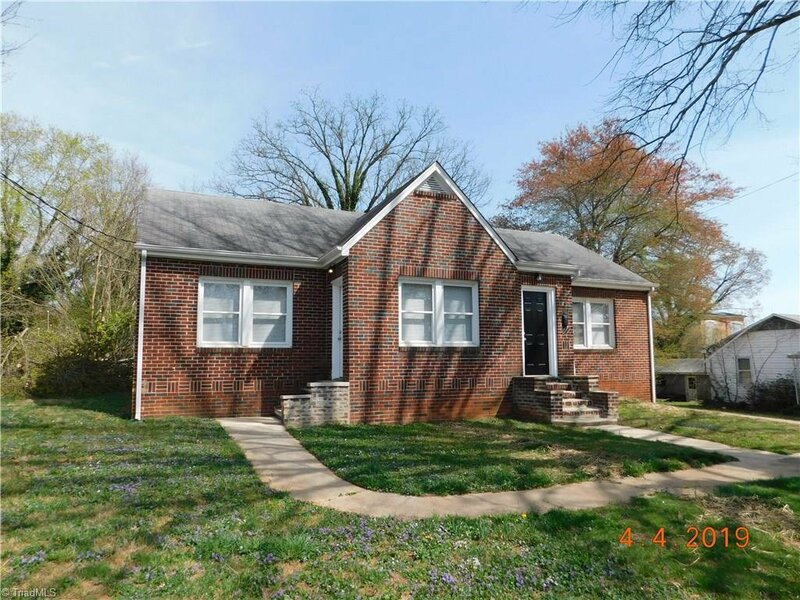 Lovely brick home with charm galore. 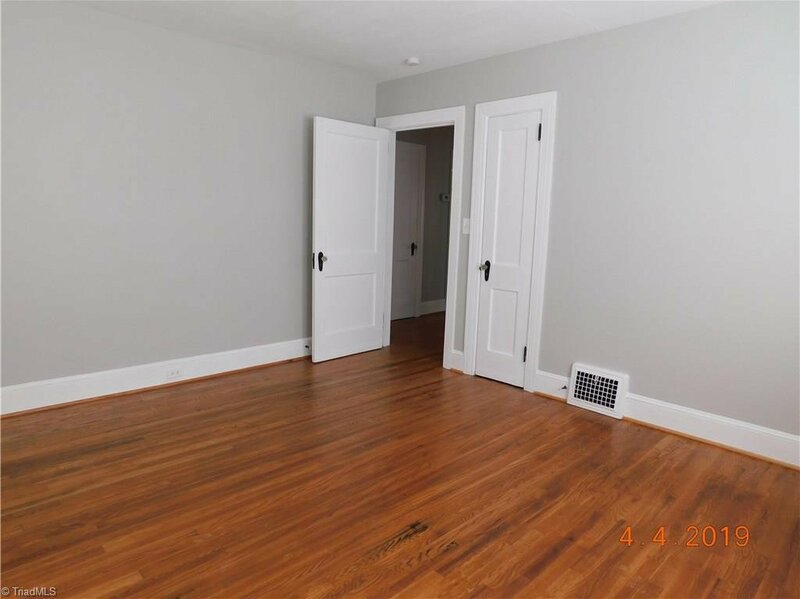 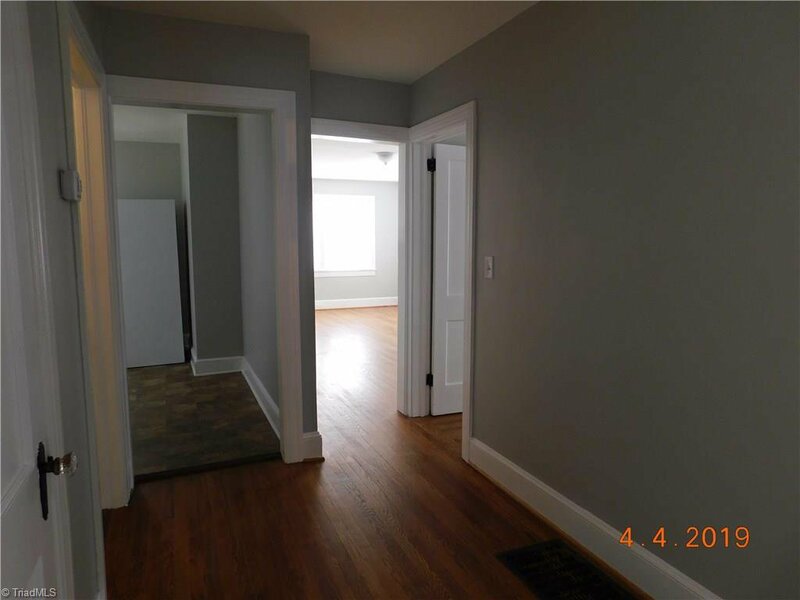 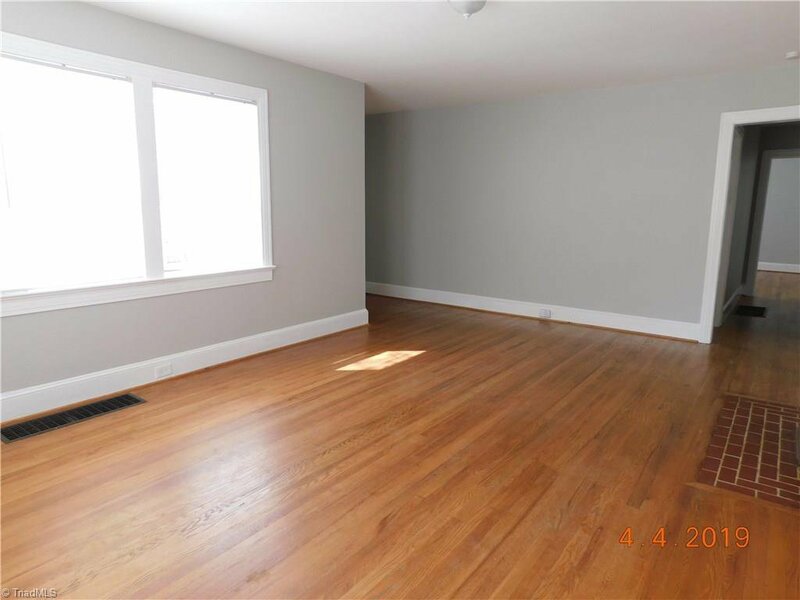 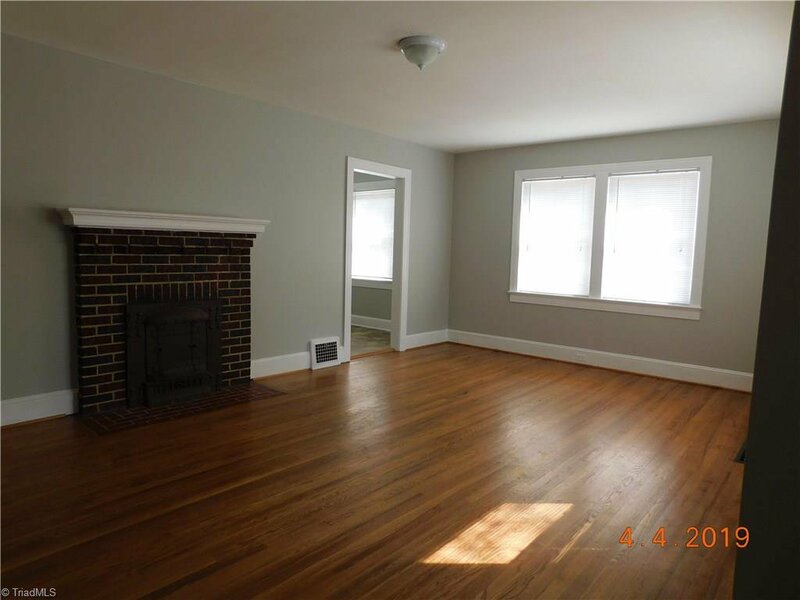 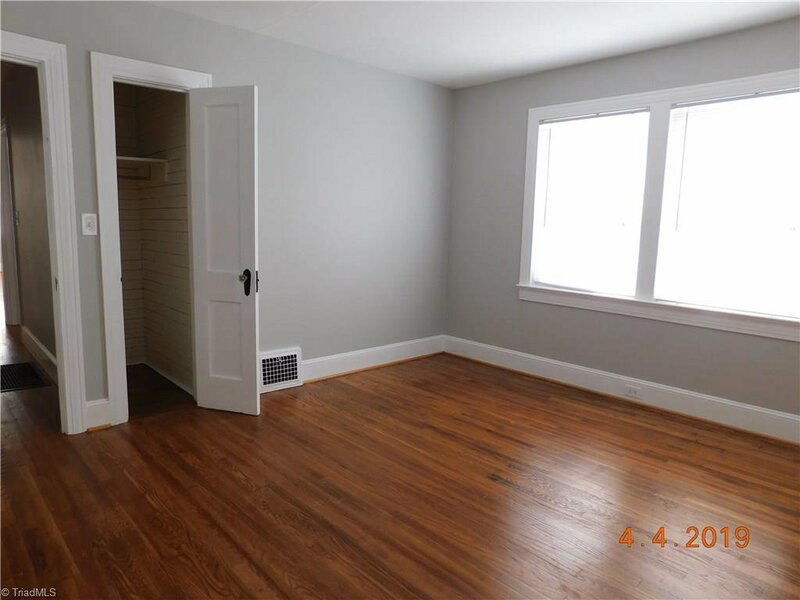 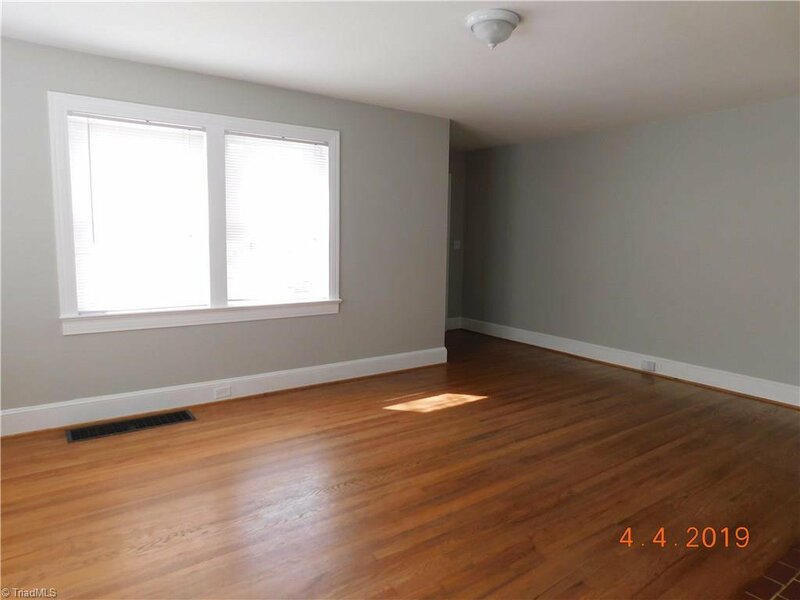 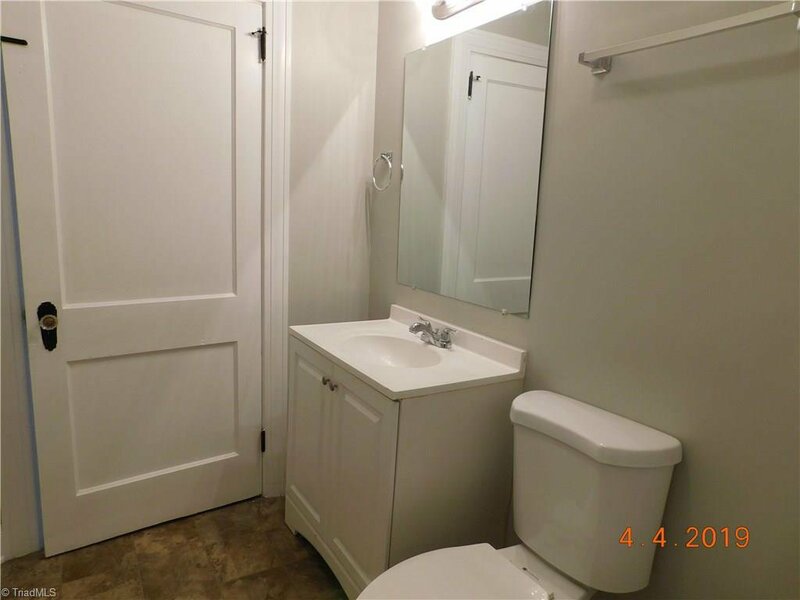 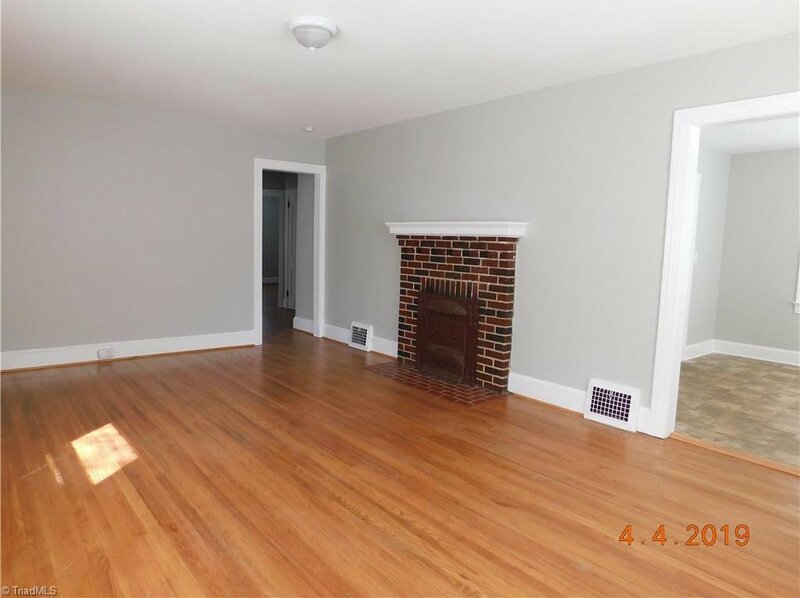 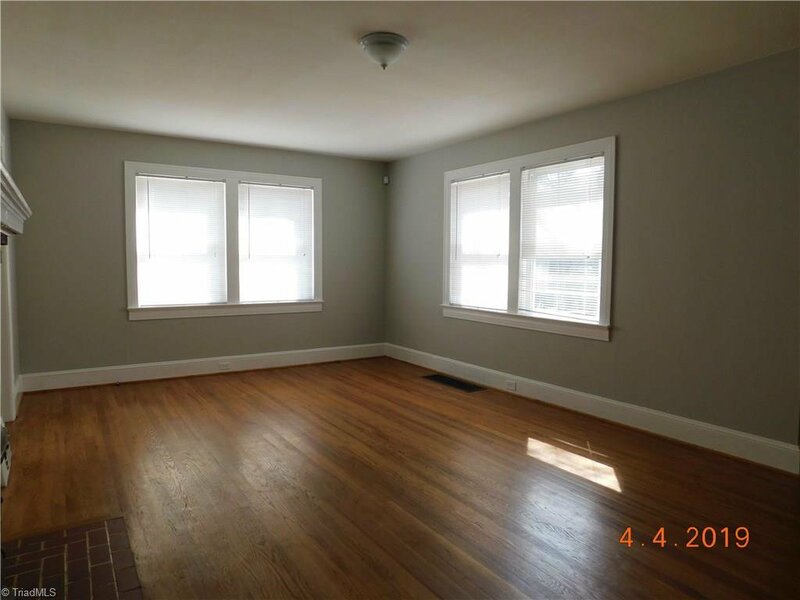 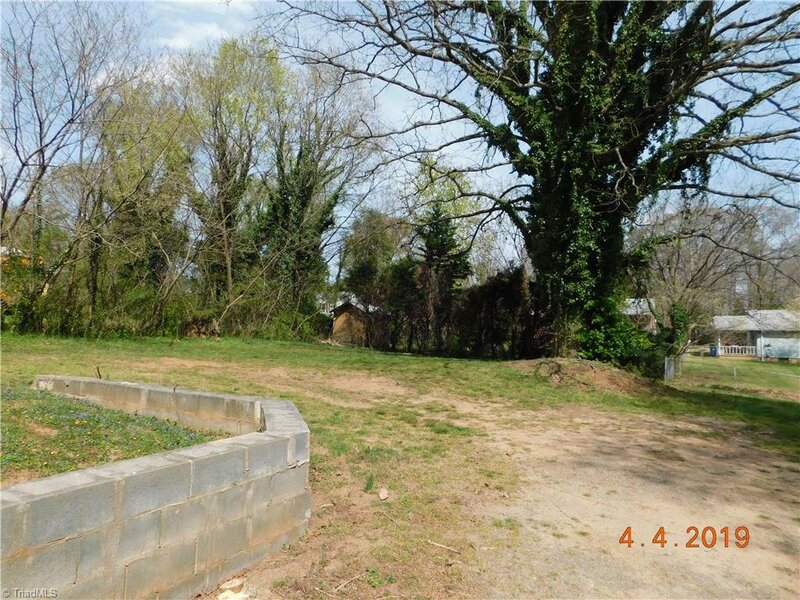 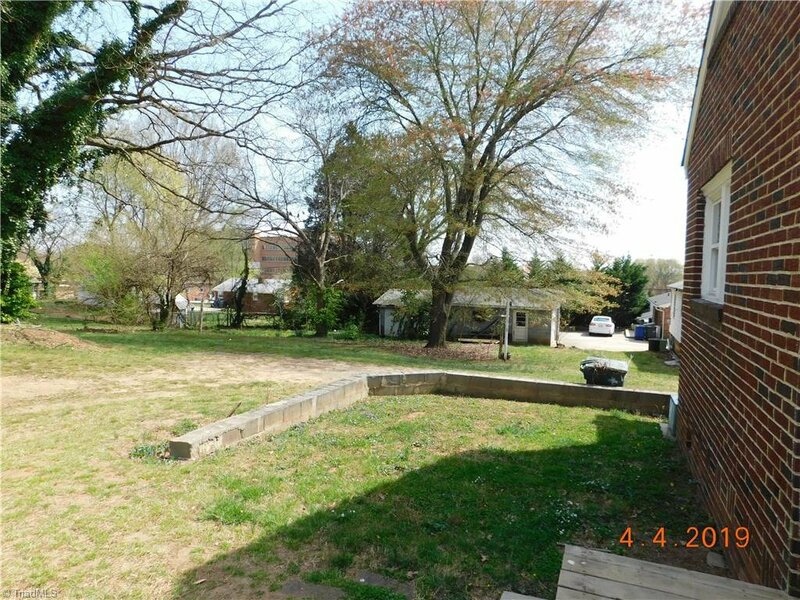 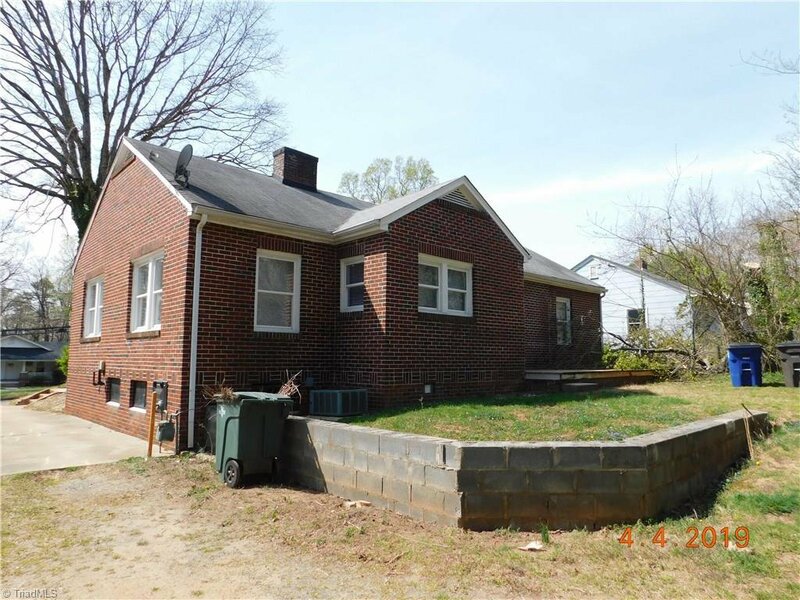 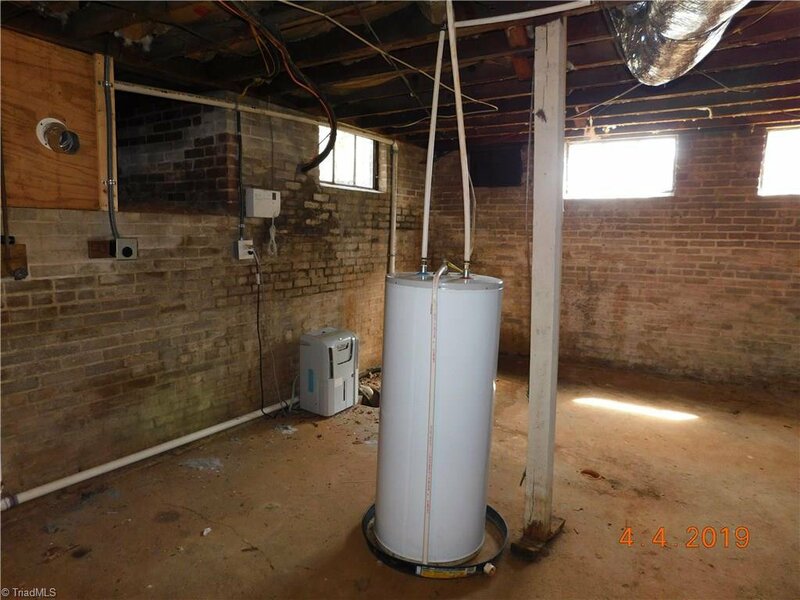 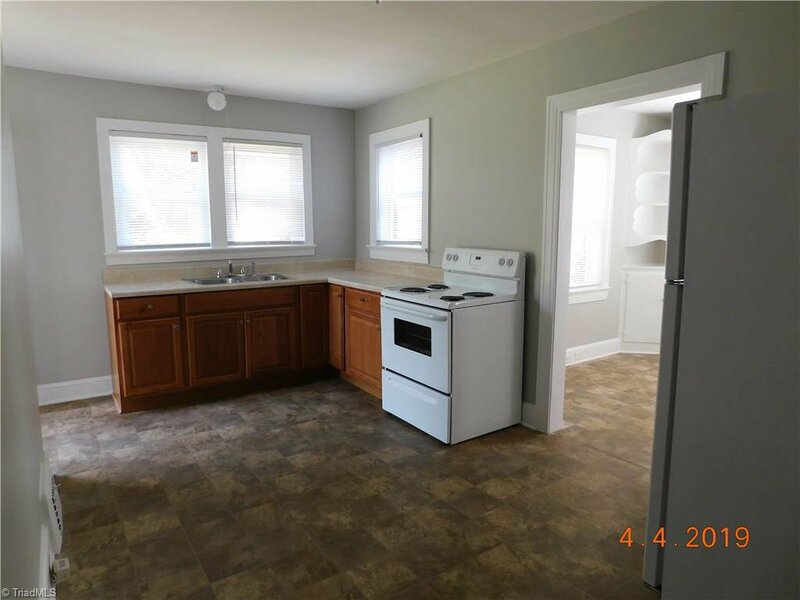 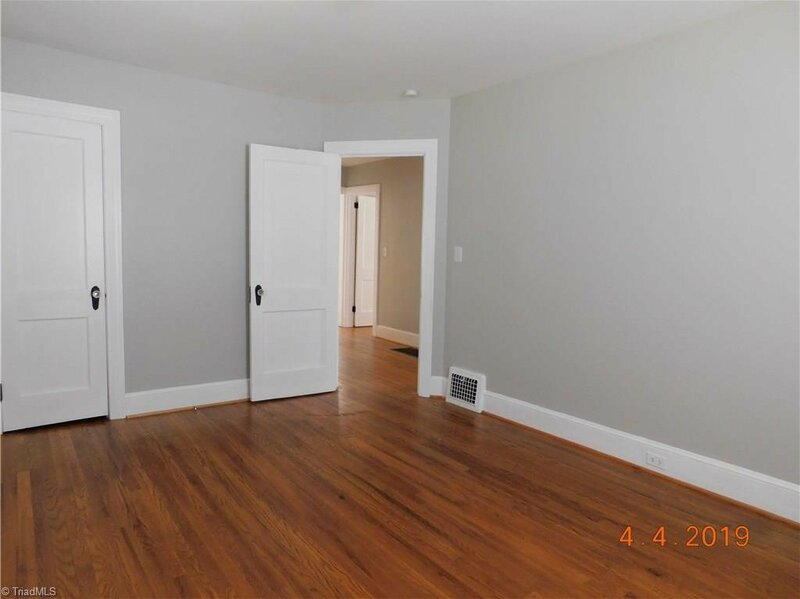 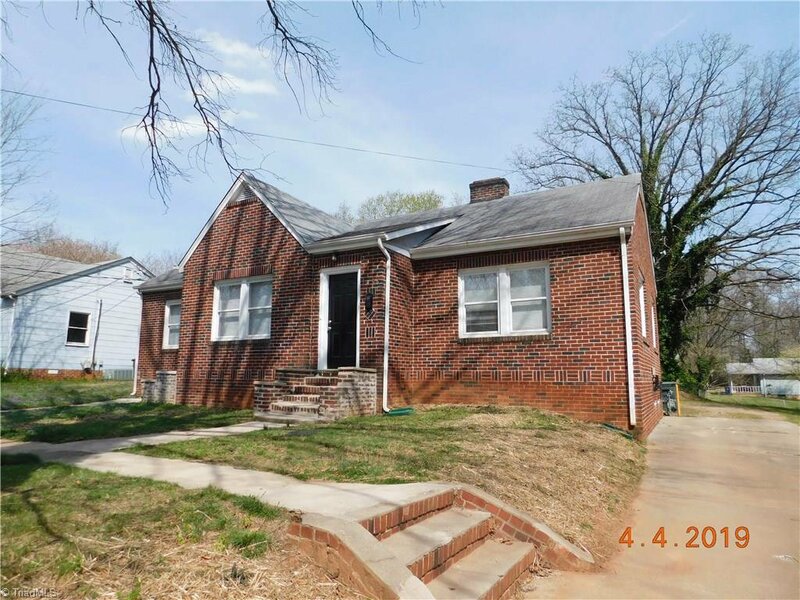 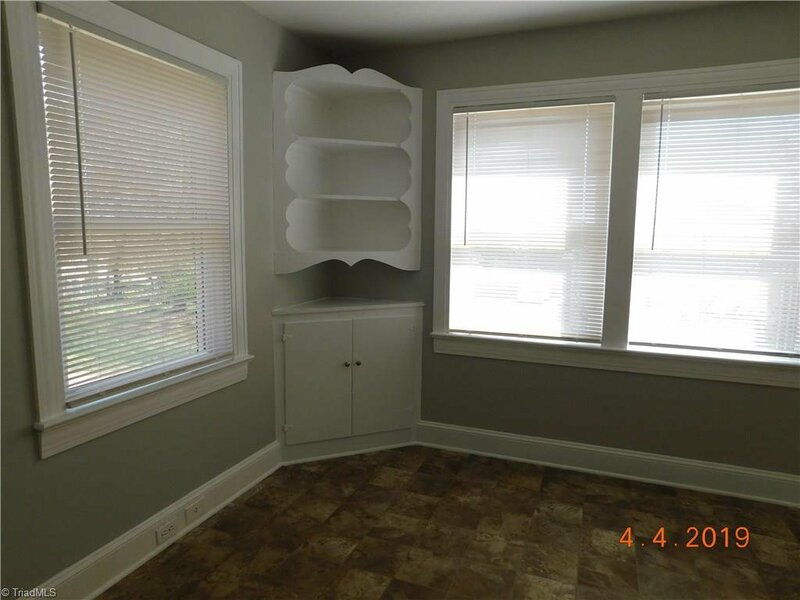 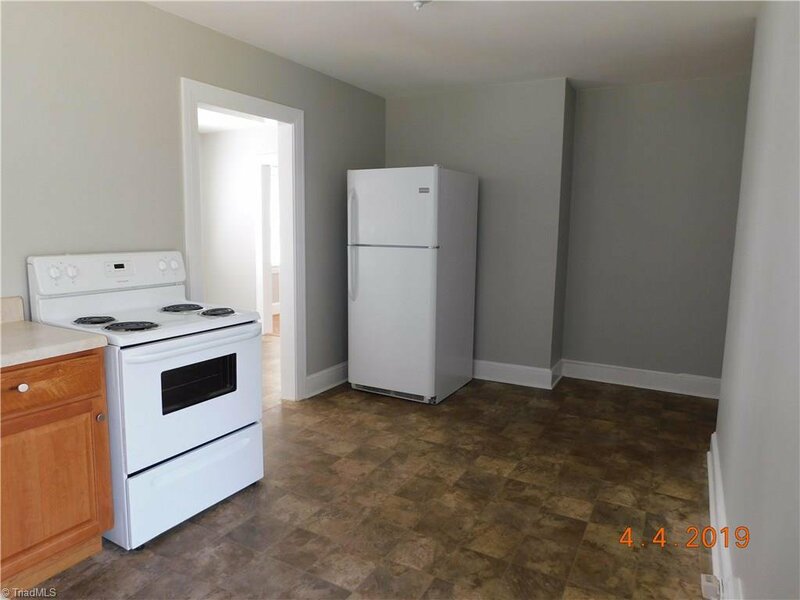 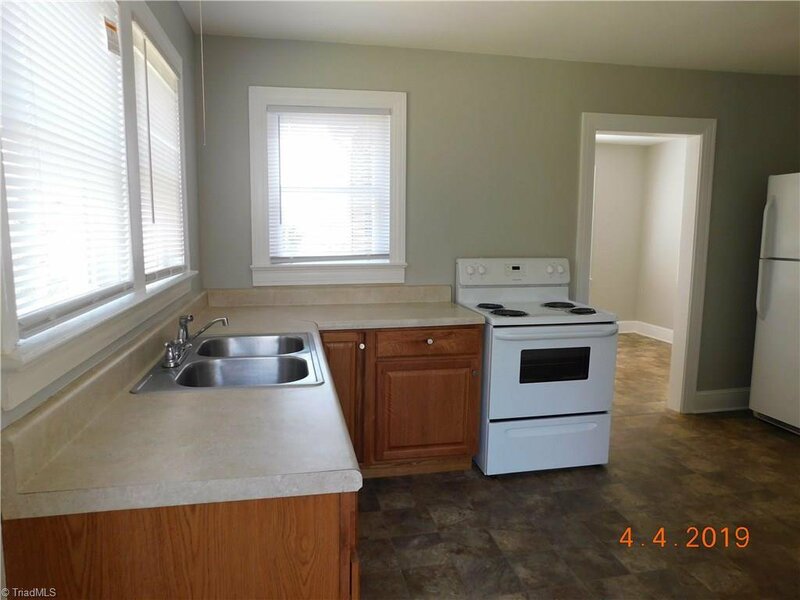 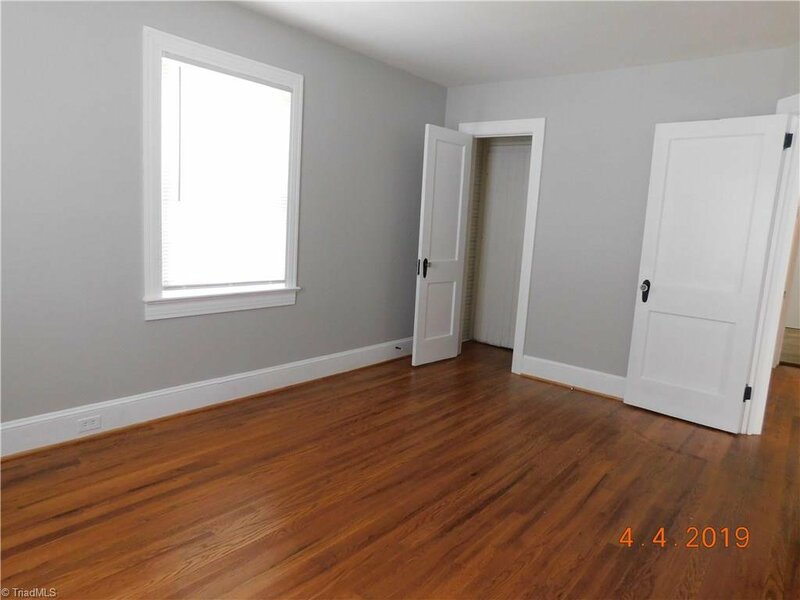 3 bed 1 bath, fresh paint, nice fixtures and move in ready!